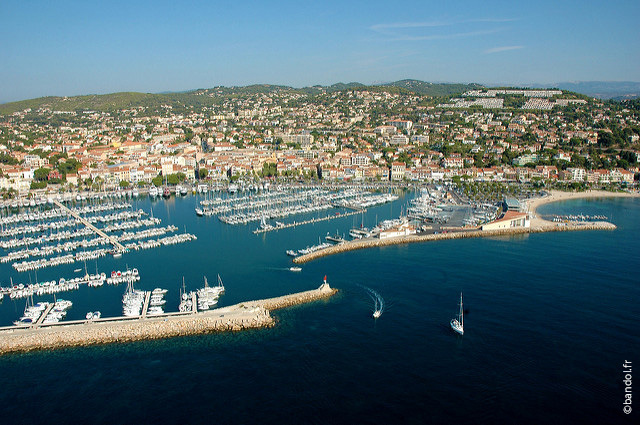 Created in 2007, the Yacht Club de Bandol has 260 members today. It’s a pleasure for us to become a partner of this Yacht Club and bring our expertise and advices in electricity and navigation electronics for boaters. Bandol is a seaside town in the Var region, classified seaside and tourist resort in 1923, it is also reputed for its AOC wines. With 1600 harbour place, it is also the largest marina between Marseille and the Italian border. 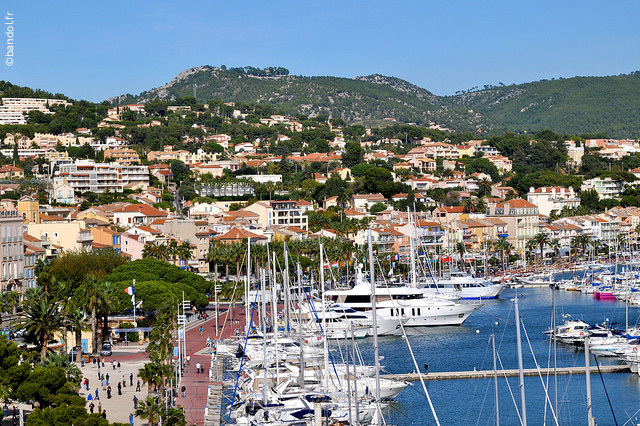 9th marina in France, he received the Blue Flag of European ports (“Pavillon Bleu”). For our intervention sites, check out our website.